Wat is dit voor site? Wij zoeken de goedkoopste boeken op internet. Geocritical Explorationsvonden we het goedkoopst op Bol.com voor €37.99. We hebben gezocht in nieuwe en tweedehands boeken. Rechtsonderaan de pagina kan je het boek direct bestellen	via Bol	.com. In recent years the spatial turn in literary and cultural studies has opened up new ways of looking at the interactions among writers, readers, texts, and places. Geocriticism offers a timely new approach, and Geocritical Explorations presents an array of concrete examples and readings, which also reveal the broad range of geocritical practices. 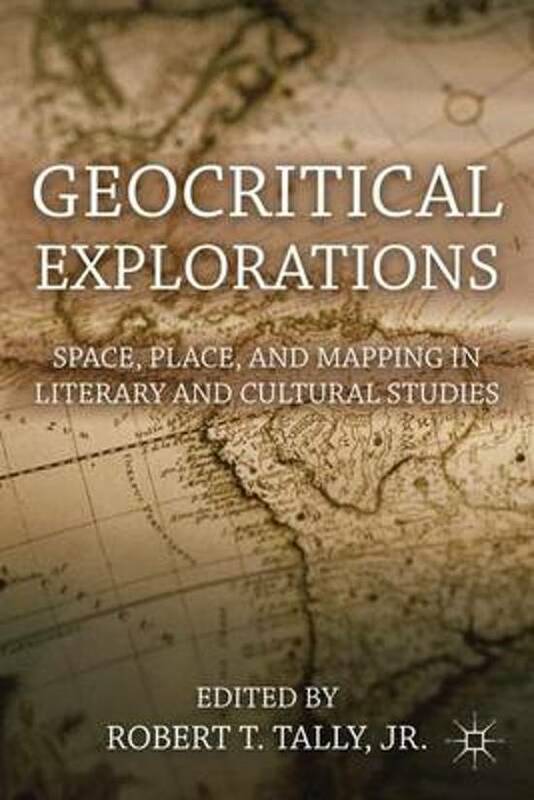 Representing various areas of literary and cultural studies, as well as different parts of the globe and multiple types of space, Geocritical Explorations provides a succinct overview of geocriticism and a point of departure for further exploration.